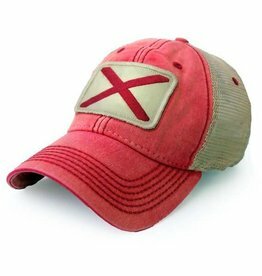 Popularity Newest products Lowest price Highest price Name ascending Name descending All brands S.L. 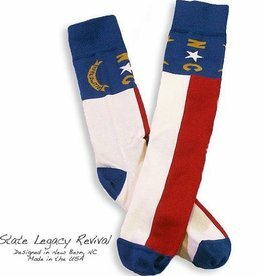 Revival Co. 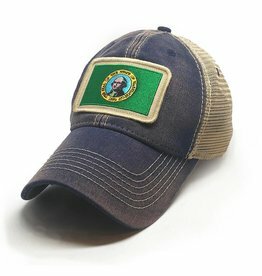 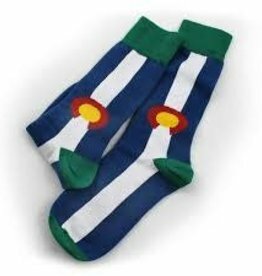 The Great State of Wyoming flag cap! 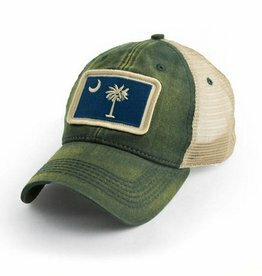 Designed by our staff in New Bern, NC. 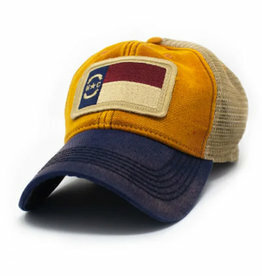 The Wyoming Flag Hat has a Salt-Wash™ to create a weathered, heavily sun bleached look. 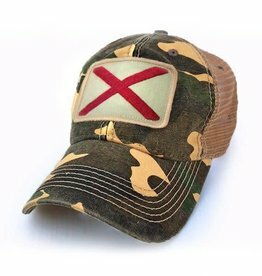 The Great State of Mississippi flag cap! 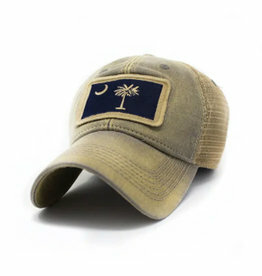 Designed by our staff in New Bern, NC. 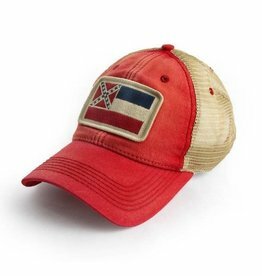 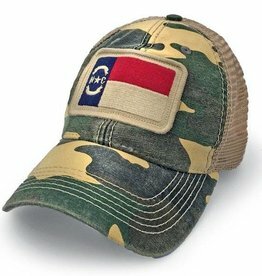 The Mississippi Flag Hat has a Salt-Wash™ to create a weathered, heavily sun bleached look.